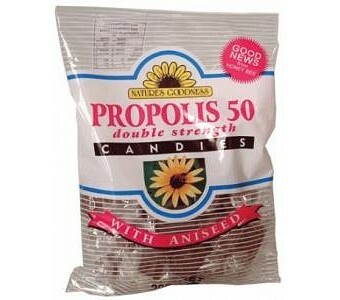 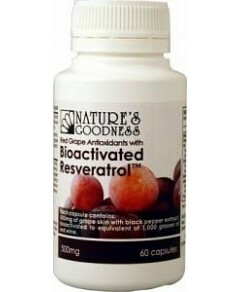 Propolis candies contain 50 mg of special Propolis extract. 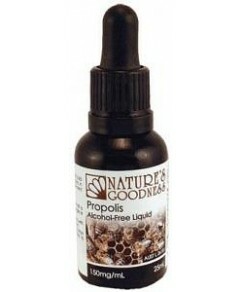 Use for relief of sore throats and other minor mouth irritations. 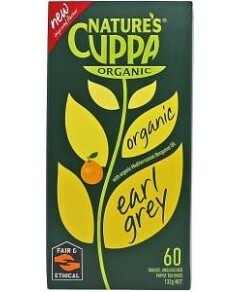 Available in three flavours: Eucalyptus, Honey & Lemon, Aniseed and Sugar-free.